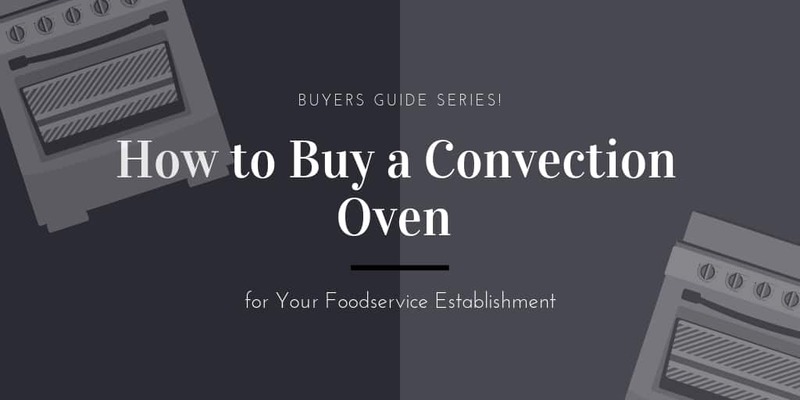 Baker’s Pride has certainly made its mark in the industry with the advent of the modern pizza oven, but today they offer a variety of ovens in all types, styles, and sizes. As an integral piece of kitchen equipment, your oven should come from only the best manufacturer in the business. 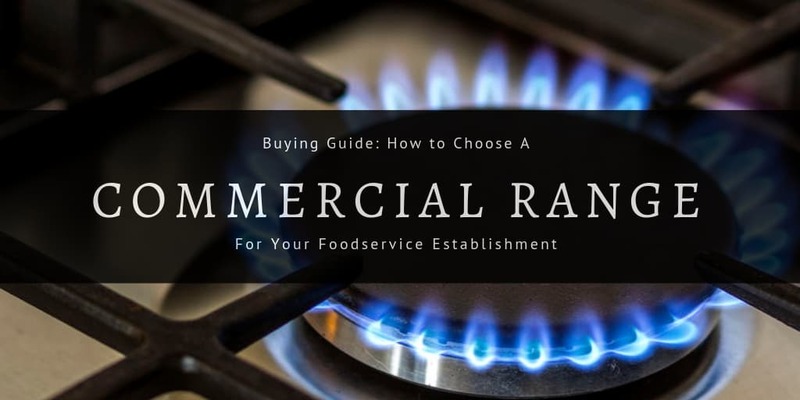 Your oven is essential to your business, so make sure you’ve got the best in the industry to support your business. 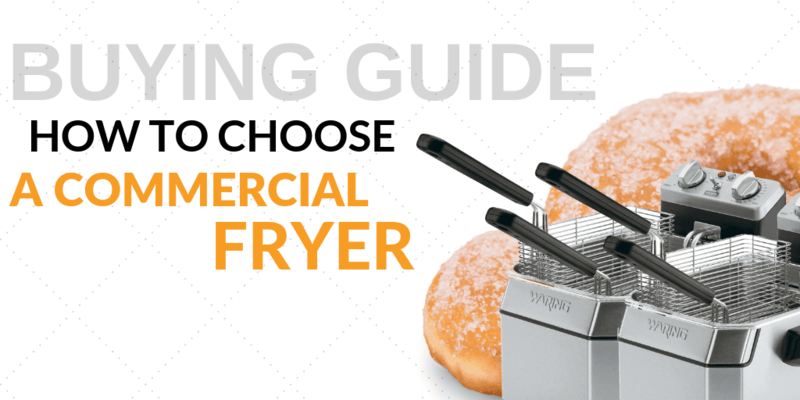 When it comes to commercial cooking equipment, many restaurants will also require the addition of a range or fryer to complete their setup. 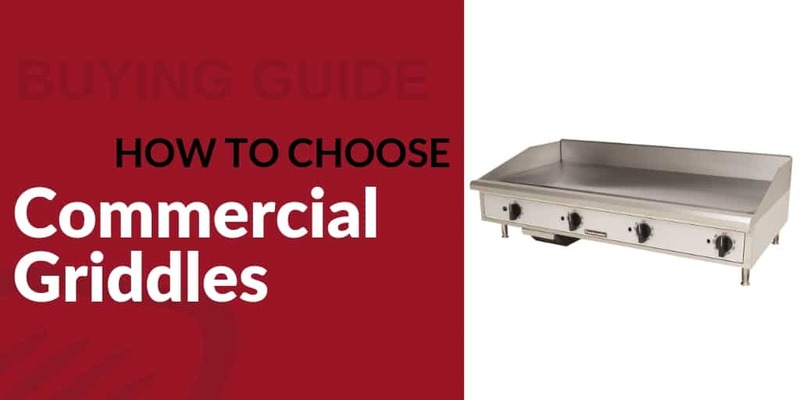 Baker’s Pride manufactures a wide variety of ranges and fryers in many styles, shapes, and models to suit any commercial food service need. For kitchens looking to make the most of their space, equipment stands are the way to go. These sturdy organizational units can prop up your countertop models, freeing up much-needed storage space below. You can even select different shelving options to further organize under-counter areas so that you can make the most of every inch. If you’re a food service veteran, you’ve no doubt heard the name Baker’s Pride. Founded in the Bronx in the 1940s, Baker’s Pride started off innovating. In fact, it’s responsible for the invention of the very first modern production pizza oven. Indeed, Baker’s Pride equipment is still a staple at many national chains and family-owned pizza joints — the Baker’s Pride pizza oven only gets better with age — but the company has extended its product offerings to include much more premium restaurant equipment. In fact, the Baker’s Pride range is one of our more popular commercial ranges. 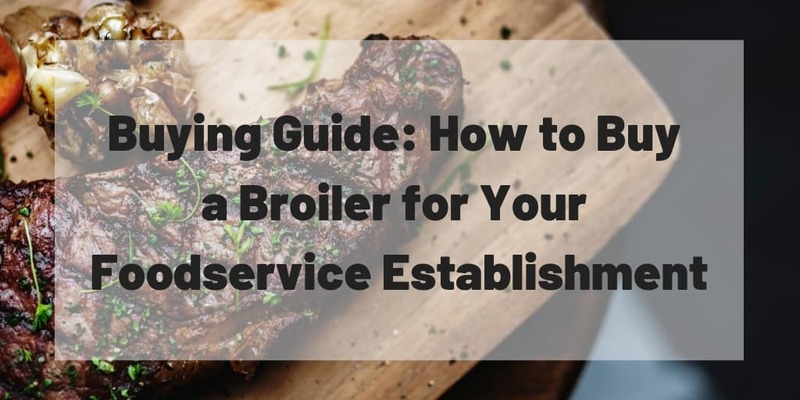 Not only do we provide gas ranges by this industry leader, but you’ll also find Baker’s Pride fryers, griddles, stock pot ranges, charbroilers and salamanders in our assortment. Baker’s stoves are extremely versatile, ranging from small 24-inch wide commercial ranges to 60-inch wide commercial ranges with as many as 10 burners. Baker’s restaurant cooking equipment is easy to tailor to your unique environment. Before Baker’s stoves became popular in the food service world, it was all about the Baker’s Pride oven. These units range from high-quality countertop gas ovens to full-blown convection ovens that work for a range of different foods. Of course, they also produce some of the best conveyor ovens in the market, especially commercial pizza ovens for large- and medium-sized operations. Why shop CKitchen for Baker’s Pride equipment? It all comes down to our expertise. We’re Baker’s Pride authorized dealers, so we know these products in and out. That means we can help you make the best possible decision for your kitchen and budget. Not to mention, Baker’s Pride ranges and ovens come with free shipping and the guaranteed lowest prices here! Whether you are selling traditional-quality artisan breads, beautifully decorated cakes, or tasty pastries for a quick snack or to-go dessert, having the right kitchen equipment will go a long way in increasing the productivity, efficiency, and bottom line of your bakery! We are a New York style pizza by the slice restaurant. These ovens are great for catering events and finishing 16"" pizzas or smaller as well as slices. Easy for two to carry. Improve delivery time. And coordinate deliveries. The stand showed up two weeks later than the oven and replacement panel for the front took even longer. Delivered this to a very satisfied customer. Thanks for the help. Heavy duty & durable. Perfect for our space. Many thanks! Works perfectly. Nice easy clean-up. No complaints!